The Eastern Cape Western Region is an area stretching from the Tsitsikamma National Park in the west to Algoa Bay towards the east and to the Karoo in the North. 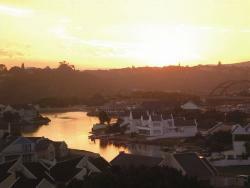 Port Elizabeth is the main city of the Western Region and the capital of the Eastern Cape. Port Elizabeth is one of the largest coastal cities in South Africa and is the third largest port in South Africa. Port Elizabeth is often referred to as the friendly city. The Tsitsikamma National Park lies along the coast of the Eastern Cape Western Region. The park offers several hiking trails along the coast and there is even an underwater trail where can view the magnificent marine life of the area. 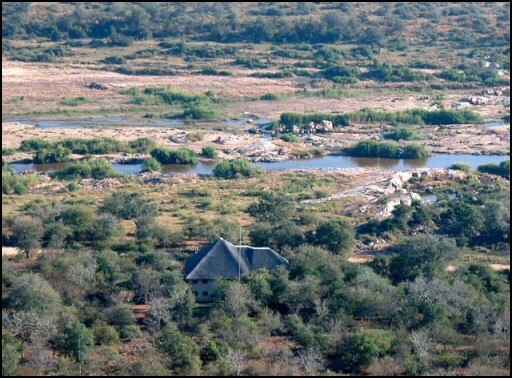 Another popular tourist attraction in the Eastern Cape Western Region is the Addo Elephant Park which is home to more than one hundred elephants. 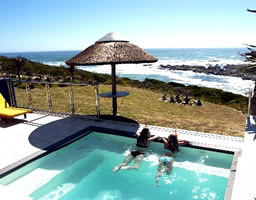 On the coast of the Western Region of the Eastern Cape you will find hospitable small resorts offering unspoilt beaches and some of the best surfing conditions in the world. Further inland, situated at the foot of the Sneeuberg Mountains, you will find the Eastern Cape town of Graaf-Reinet which is the oldest town of the Eastern Cape and the fourth oldest town in South Africa. Graaf-Reinet is known as the Gem of the Karoo and is surrounded by the Karoo Nature Reserve. Just to the North of Port Elizabeth lies Uitenhage, the fifth oldest town in South Africa. Known as the Garden Town, Uitenhage has a long and colourful history. The town is the centre of vehicle manufacturing for the Western Region of the Eastern Cape. Some of the better known towns of the Western Region of the Eastern Cape include Addo, Cape St Francis, Colchester , Cradock , Grahamstown, Graaff Reinet, Jeffreys Bay, Kenton-on-sea, Kirkwood, Oyster Bay, Patterson, Port Elizabeth, St Francis Bay, Stormsriver, Summerstrand, Sunland, Tsitsikamma and UItenhage. 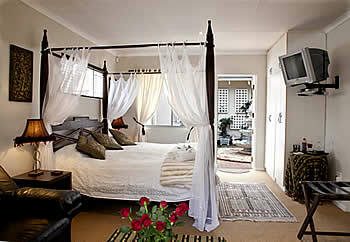 Bydand Bed & Breakfast is situated in Addo, near Port Elizabeth, South Africa, in the heart of Elephant and Game country. Our quiet surroundings and breath taking setting make it the ideal break-away for national and international visitors alike. 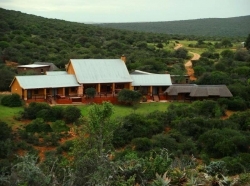 Come and experience warm hospitality in a relaxing and comfortable owner managed accommodation only minutes away from the well known Addo Elephant National Park. 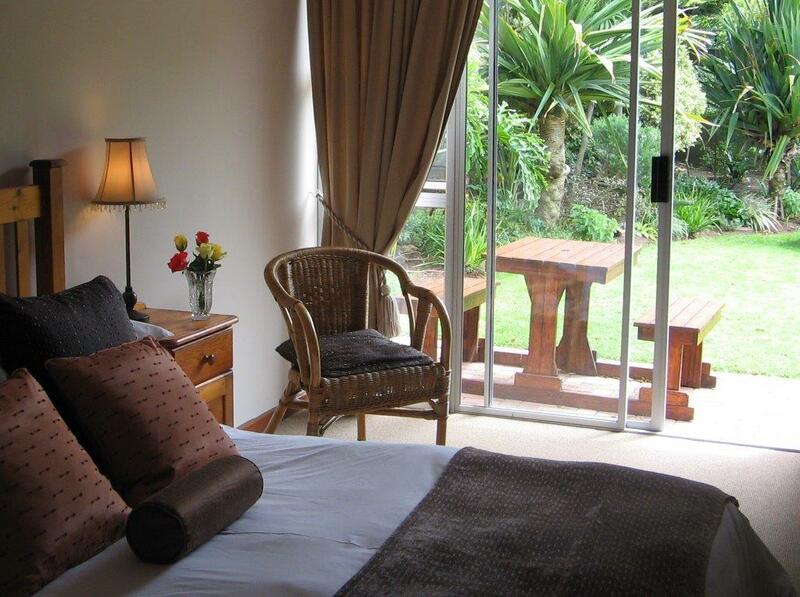 Keiskama B&B is located close to Port Elizabeth’s popular swimming beaches, restaurants, shopping centres and entertainment areas as well as the Nelson Mandela Metropolitan University. 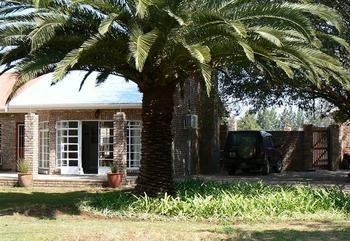 VALLEY BUSHVELD COUNTRY LODGE is an owner managed country lodge and bed & breakfast situated on a Private Game Reserve. 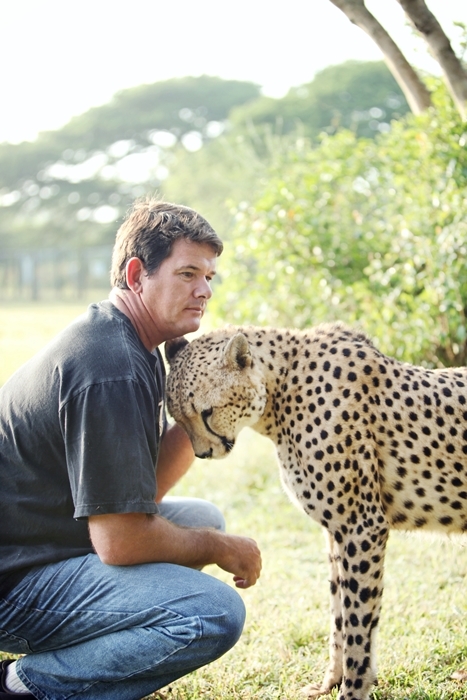 Kwantu offers a unique African safari-adventure, in which you will through our deep-rooted and embracing approach, experience the ultimate sobering adventure and spiritual rejuvenation. 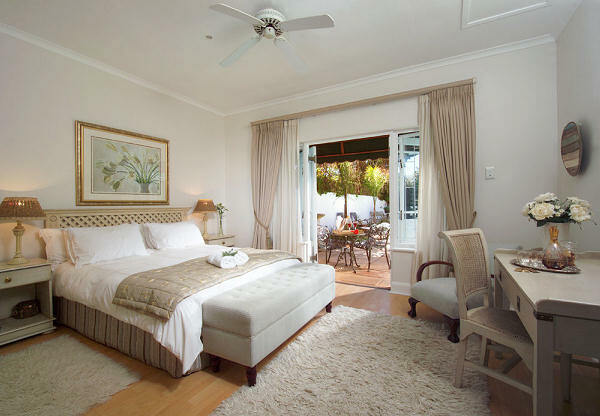 Situated in the upmarket beachfront suburb of Summerstrand, Carslogie House offers luxury 5-star bed & breakfast accommodation.The guest house is situated only 200m from Port Elizabeth’s popular beachfront. 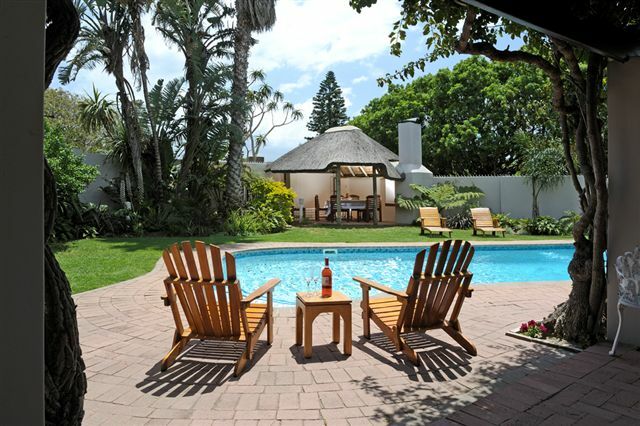 Bayside Guest House offers the tourist and discerning business person, beautifully appointed rooms with en-suite bathrooms, private entrances and covered patios all in a peaceful secluded garden / courtyard.